During the winter, ground temperature is warmer than the air, and during the summer it’s cooler than the air. As a result, heat can be transferred from the earth through “ground loops”—durable plastic pipes that contain a liquid—and channeled indoors. Once inside, the heat that has been captured by the ground loops is gathered in an air handler and distributed by an air delivery system (often the home’s existing duct system). These systems use the earth as a direct source of energy, taking advantage of the fact that several feet below ground the earth has a fairly constant temperature. During the winter, ground temperature is warmer than the air, and during the summer it’s cooler than the air. As a result, heat can be transferred from the earth through “ground loops”—durable plastic pipes that contain a liquid—and channeled indoors. Once inside, the heat that has been captured by the ground loops is gathered in an air handler and distributed by an air delivery system (often the home’s existing duct system). So in the winter when you are needing heat the most, the air outside is really cold which makes your regular, traditional source work harder to produce the amount of heat from the cold air that needs to properly heat your home. In comparison to a Geothermal system it consumes less energy as it absorbs heat from the supply stored below ground. 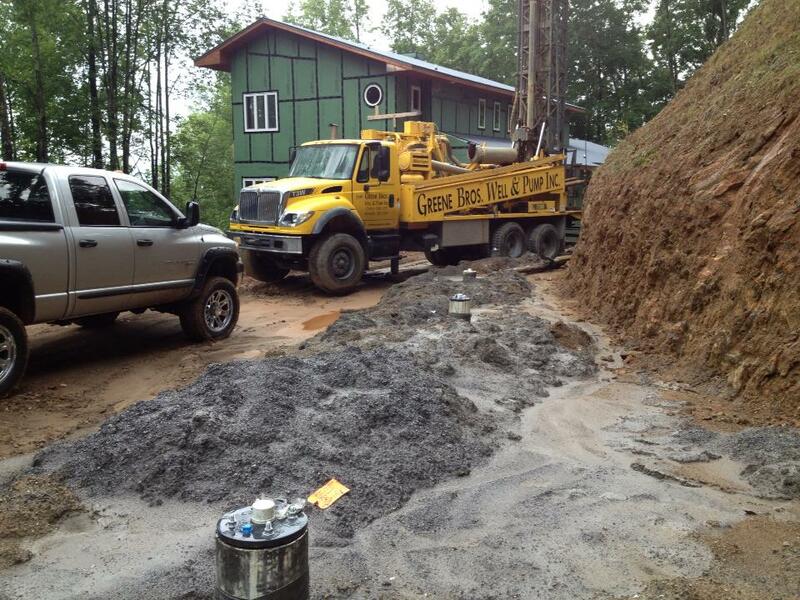 Which makes a Geothermal system more efficient and cost effective. Then in the summer, Geothermal systems absorb heat from your home and transfer it to the underground loop where it absorbs coolness from the earth, and the heat pump uses the cool water from the earth to create cool, dehumidified air. And just like in the winter when you are trying to heat your home and your traditional air source is working and running hard, trying to warm your house up, it also does the same by trying to cool the house off.